Other ingredients : menthol kristallicheskiy¹, corn starch, sucrose, anisovoe² oil, oil kardamonovoe³, ⁴ A vehicle’s flavor chocolate, cocoa powder, flavoring kofeynyy⁵, flavor limonnyy⁶. ² – for tool with taste of anise. ³ – for tool tastefully cardamom. ⁴ A vehicle’s – for tool with chocolate flavor. ⁵ – for tool with coffee flavor. ⁶ – for tool with lemon flavor. Pellets brown with a smell of menthol crush (for tool). The granules are brown with the smell of anise crush (for tool with taste of anise). Pellets brown with cardamom smell crush (for tool tastefully cardamom). Pellets brown with the smell of chocolate crush (for tool with chocolate flavor). The granules of brown coffee scent when crushing (for tool with coffee flavor). pellets brown lemon-scented crush (for tool with lemon flavor). Drugs used to eliminate symptoms of cold and cough. Other combinations of drugs to eliminate the symptoms of colds. Pharmacokinetics: The action Insty drug is a combination of its components, is a pharmacokinetic studies is not possible: all components can be tracked using markers or research. For the same reason it is impossible to detect and drug metabolites. Pharmacodynamics: Insty pellets – with integrated phytopreparation expectorant, mucolytic, bronchodilators, anti-inflammatory, antipyretic and antispasmodic action. 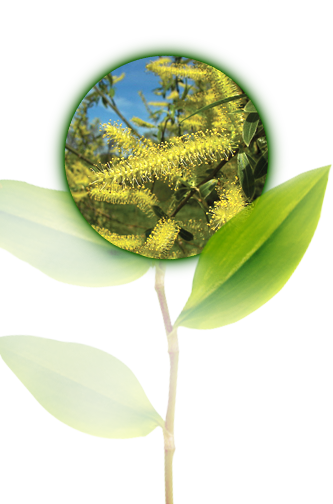 White willow contains salicin glycosides, tremulatsin. It has analgesic, anti-inflammatory, analgesic effect. 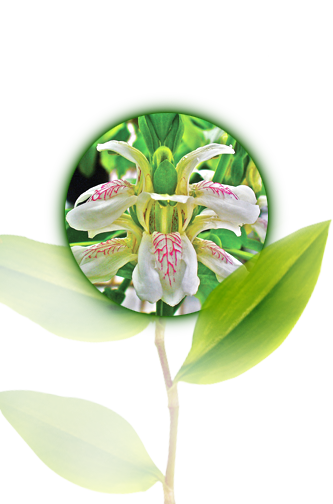 Adhatoda vascular contains alkaloids vasicine, vazitsinon. It has a bronchodilator, expectorant, reduces the viscosity of phlegm and increases motor activity of the cilia of bronchial epithelium, which helps to improve a discharge sputum. It stimulates the production of surfactant, which provides respiratory muscles ability to perform a full cycle “inhale / exhale.” It has anti-asthma effect, protecting against bronchoconstriction induced by the action of histamine. Violet scented contains Violina, fridelin, essential oils. It has antihistamine, expectorant, antipyretic, diaphoretic action. 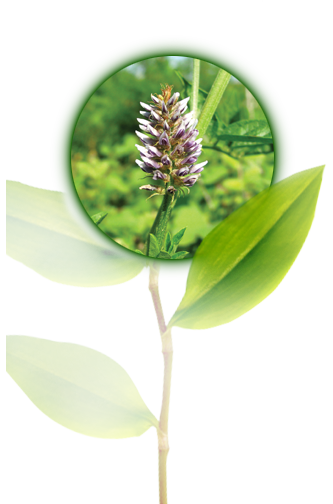 Licorice contains glycyrrhizin glycoside, flavonoids, asparagine. 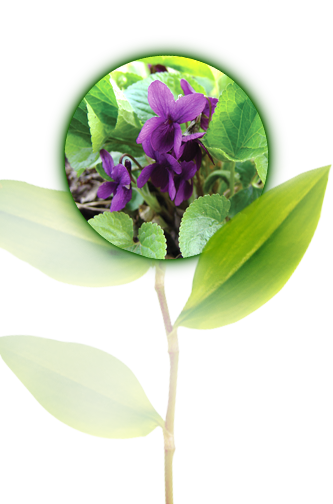 It has expectorant and anti-inflammatory properties. The content of glycyrrhizic acid in licorice provides immunostimulatory effect, increasing both local and general immunity. 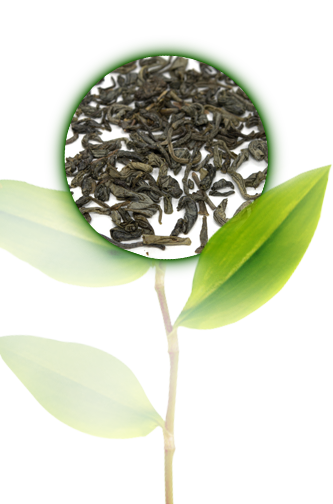 Chinese Tea contains tannin, caffeine, theophylline. It has astringent, tonic, diuretic. Fennel contains essential oils, dipentin. 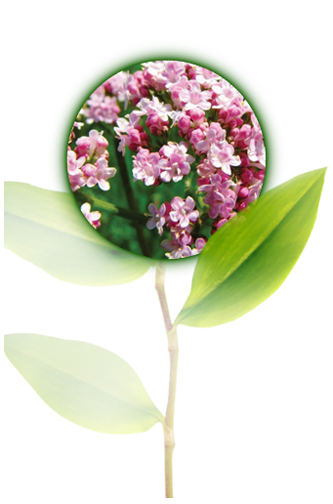 Enhances secretory function of the bronchi and has a mucolytic effect, and also has antiseptic and anti-inflammatory properties. 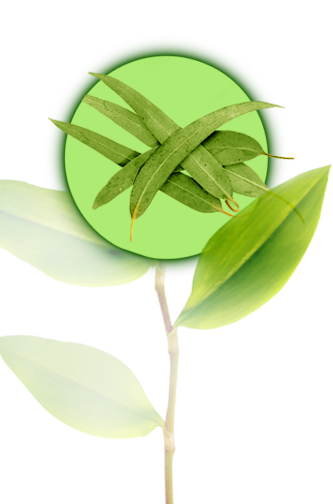 Eucalyptus globular contains essential oils (cineole, pinene, mirtenol, pinokarvon, eydesmol), tannins. Has an antiseptic effect, especially against streptococci, staphylococci, causes anti-inflammatory effect. It stimulates the regeneration processes, increases the resistance of tissues to hypoxia. Valeriana officinalis contains essential oils (isovaleric acid, valerenal, borneol, a-pinene), alkaloids (valerian, hatinin), saponins, ketones. Decreases the excitability of the central nervous system, reduces spasms of smooth muscle organs. Insty improves the condition of patients, reduce fever and cough intensity. It promotes rapid elimination of symptoms of rhinitis, pharyngitis, tracheitis within 24 hours after its application. It does not cause drowsiness and addiction. Rapidly soluble in hot water. Adults – 1 sachet 2-3 times per day. Dissolve the contents of the sachet into a glass of hot water and drink slowly. Course of treatment 5-7 days. Contraindications : Individual hypersensitivity to the drug, aspirin asthma, diabetes, pregnancy and lactation, children under 18 years. Drug interactions : Not recommended for concomitant use with antitussive drugs as well as drugs that reduce the formation of mucus. When concomitantly increases the effects of anticoagulants and aspirin. Children are encouraged to use the drug Insty for children . Effects on ability to drive vehicles : the drug does not affect the ability to drive vehicles and potentially dangerous machinery and vehicles . No cases of overdose were reported Insty. According to 5.6 grams of granules in a bag (sachet). On 5 and 10 bags (sachets) (for tool and tools with lemon flavor) with instruction for medical use in the state and Russian languages is placed in a cardboard box. Storage : Store at temperatures not above 25 ° C. Keep out of reach of children! Herbion Pakistan Pvt. Co., Ltd.
Взрослые:по 1 пакетику 2-3 раза в день. Гранулы по 5,6 г в саше, №5 и №10 саше в упаковке.